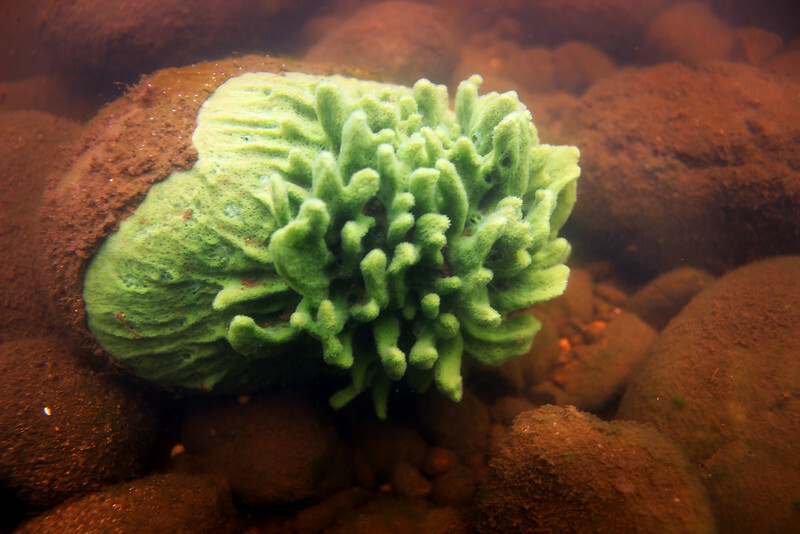 In a New Light: Under the Surface 2015 - Anthony, 16 - "Sponge"
"I had no idea that sponges even existed in freshwater. But they're everywhere. When I saw this one, I thought it was unique and beautiful. In life, sometimes the best things are the ones you never knew were even there."